Not only we are European capital of culture, but we are also glad to have the chance to organize for the first time the PTPI European Conference. Our student chapter “Smiles” is looking forward to hosting the conference and to get acquainted with volunteers and members from all over the world. 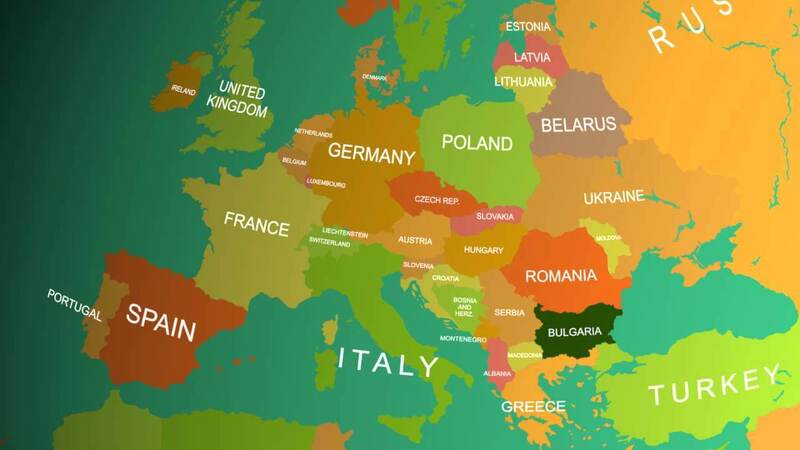 Though Bulgaria covers a relatively small territory of 110,994 sq.km, its people have managed to retain much of their older and ancient practices, from the pagan roots of the Bulgarian State blended perfectly with staunch Christian values. 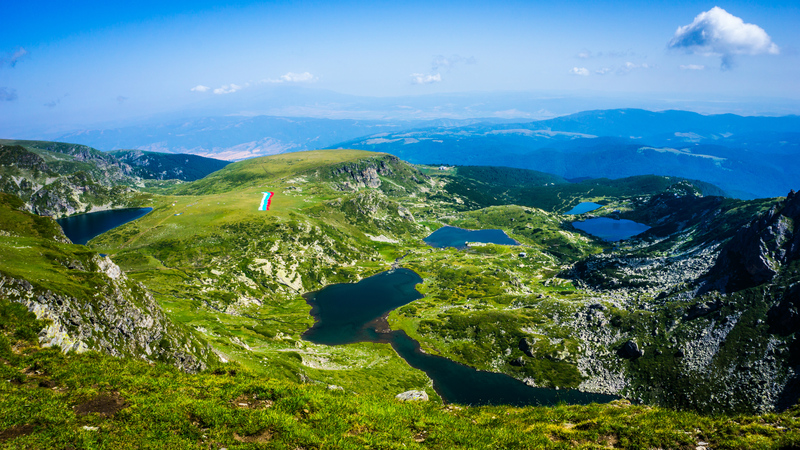 No matter where you go in our country, no two places are the same with our citizens priding themselves on the breath-taking Black Sea cost, steep and green mountains, Bulgarian history, cuisine and fascinating nature. However, this is not the most prized treasure of Bulgarians; we are proud and welcoming folk, often traditional and warm, but always prepared to welcome foreigners at every given moment, and to share a table with them. 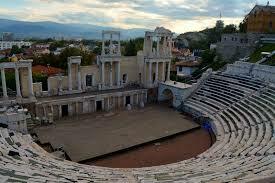 Plovdiv is the sixth oldest city in the world. 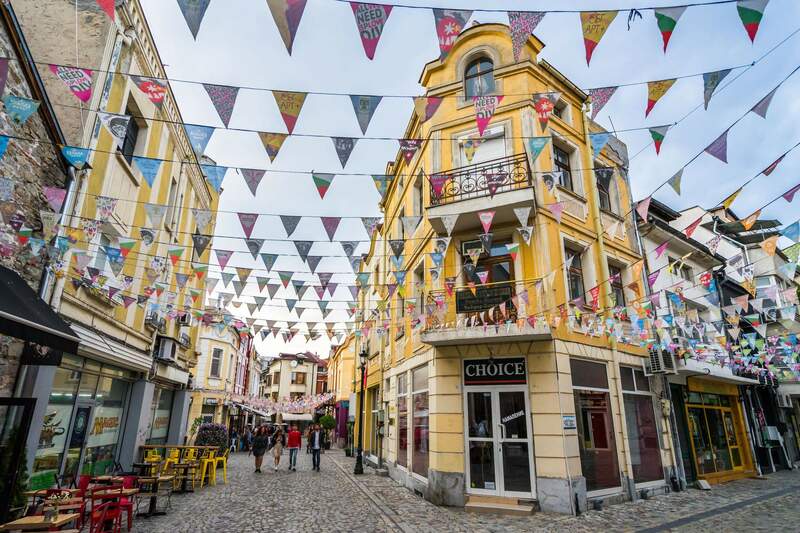 Its unique location on the cross-road between Europe and Asia, is the reason why the city has been influenced by so many different merchants, from all over the world, over the ages. Firstly, the main pedestrian road used to be an ancient Roman stadium. Nowadays, the road is surrounded by buildings in a Gothic style. However rich our culture is, the biggest attraction are the seven hills. The most renowned one is Aliosha, which is famous for the monument of a Russian soldier on the top of it. Another key factor is the eco-path which leads to the top. There, people can go for a walk or just to enjoy the astonishing view from above the city. A big part of the traditional meals are prepared using old recipes, passed down through generations for centuries. The tarator is a great example of this. 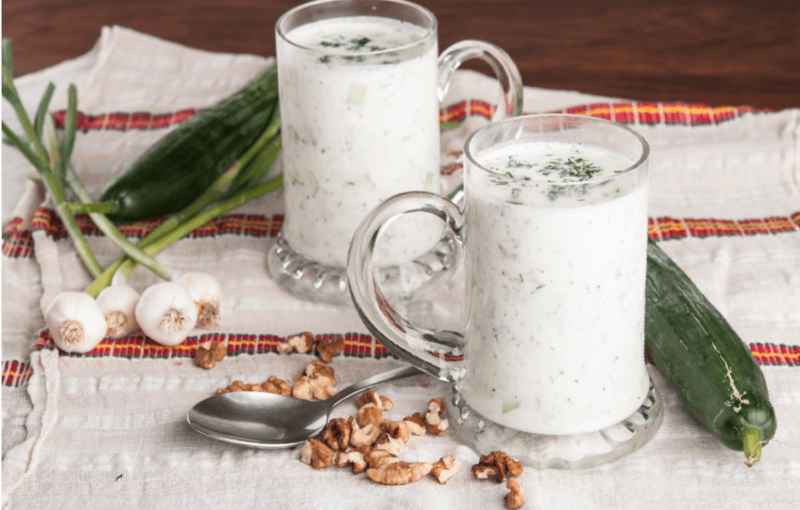 It is a kind of milky cold soup, made from Bulgarian yoghurt, olive oil, walnuts and chopped cucumbers, all mixed in water. Banista is another traditional Bulgarian bakery. 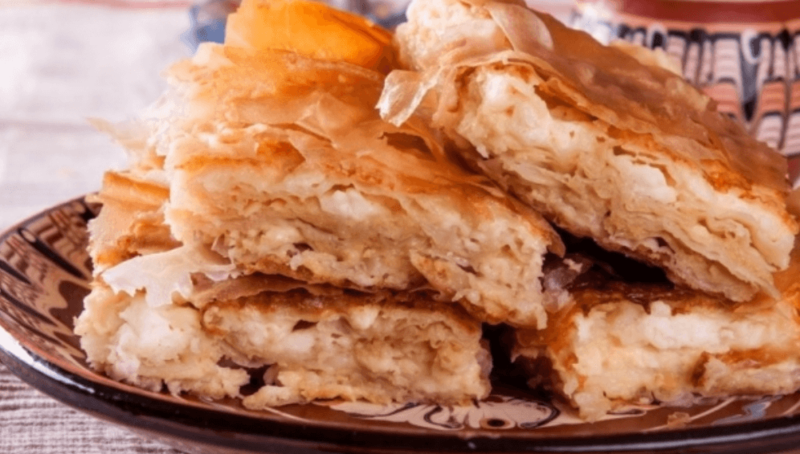 It could be prepared by layering a mixture of whisked eggs and pieces of cheese between filo pastry and then baked in an oven. Kompot is a non-alcoholic sweet drink that may be served hot or cold, depending on the season. It consists of fruit such as strawberries, peaches, apples, gooseberries – put in a large volume of water, often together with sugar . Bachkovo Monastery, named after Virgin Mary, is one of the oldest ones in Bulgaria. Established in 1083, it is almost one thousand years old. 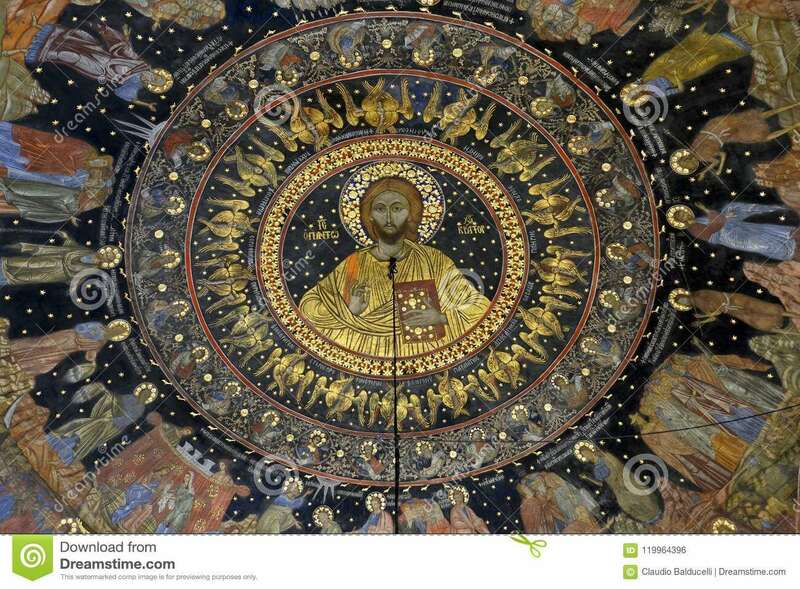 It is famous for its frescos, which were renovated two years ago. Another key factor for its fame is due to the valuable icon of the Virgin Mary from 1310, (brought from Georgia), which is kept there. According to the legend, the icon is wonder-working, attracting many pilgrims. 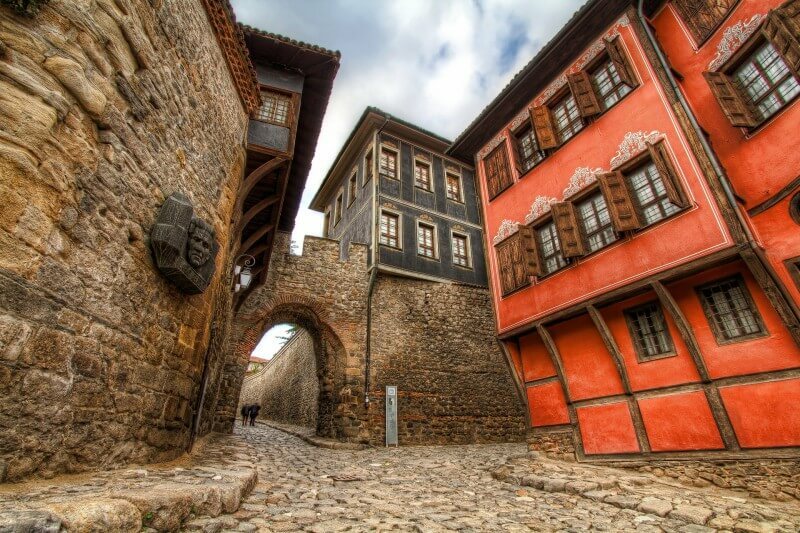 Located in the Rhodope, it is half an hour away from Plovdiv.